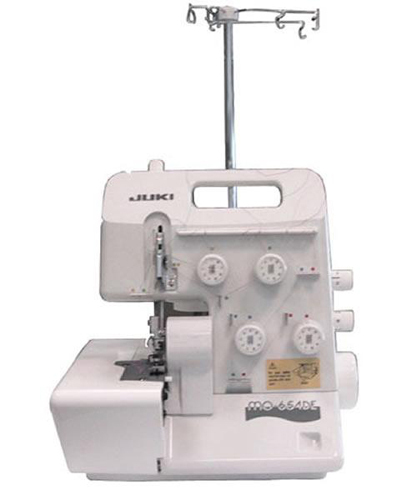 Electric Sewing Machine with 22-Stitch Patterns including 4-step Buttonhole. The all new Juki HZL-27Z is a step forward in home sewing machine engineering and functionality. 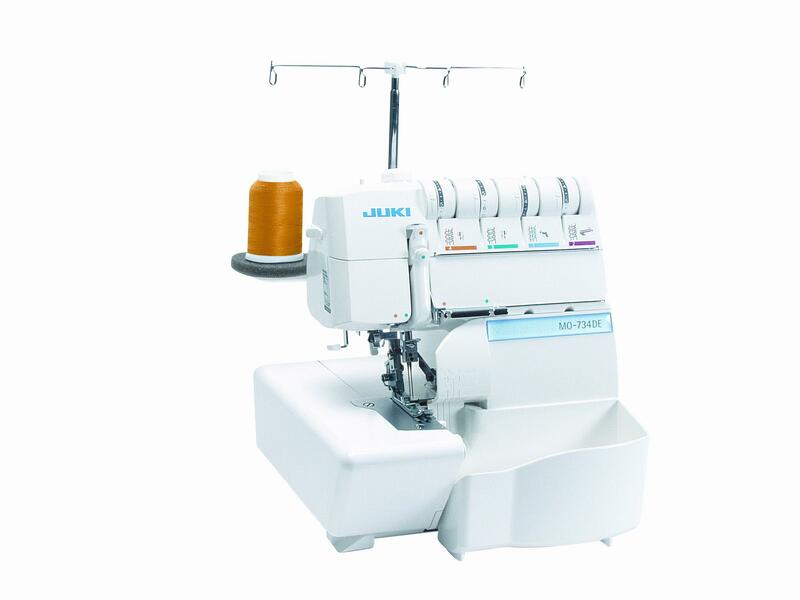 A simple yet robust machine that can tackle most all of your sewing needs. Smooth and quiet, the HZL-27Z is a pleasure to work on. 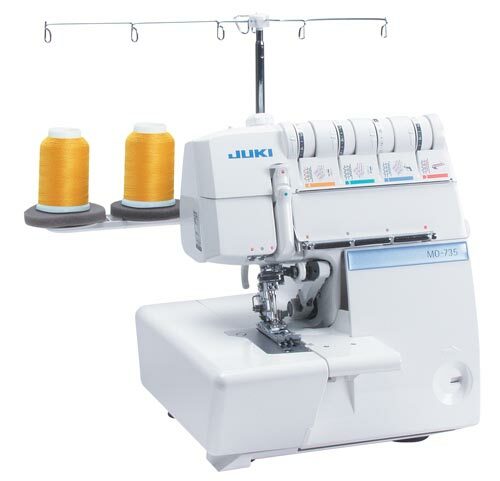 And with two extra front feed dogs, this compact machine will sew light weight fabrics to denim with ease. 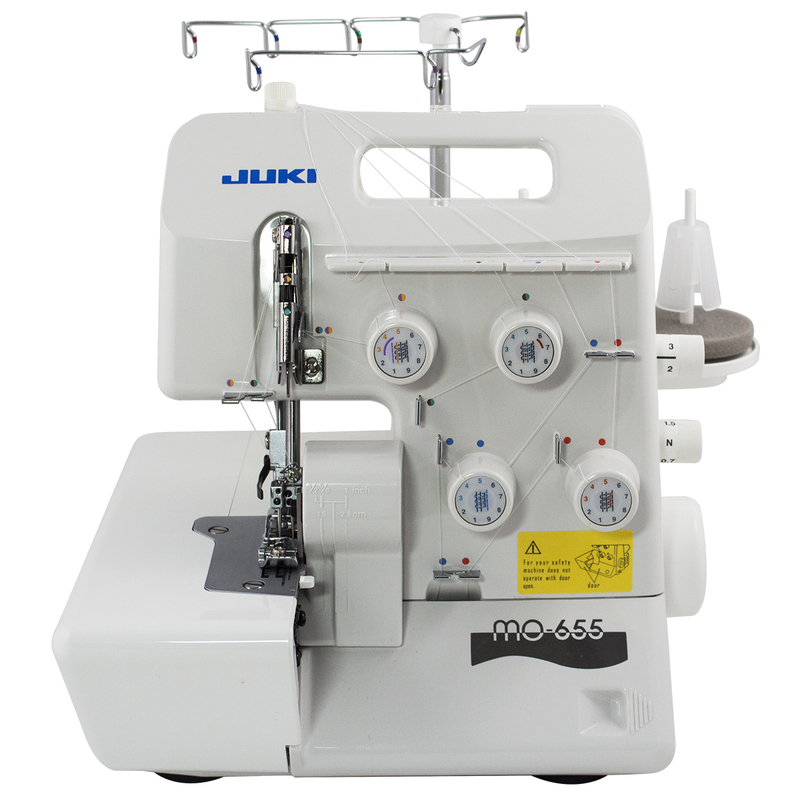 In comparison to our other compact model, the extended throat distance and longer sewing bed contribute to an improvement in form as well as function. And a large, easy-to-use stitch selection dial, oversized reverse feed lever, and white LED light make using this machine a breeze. 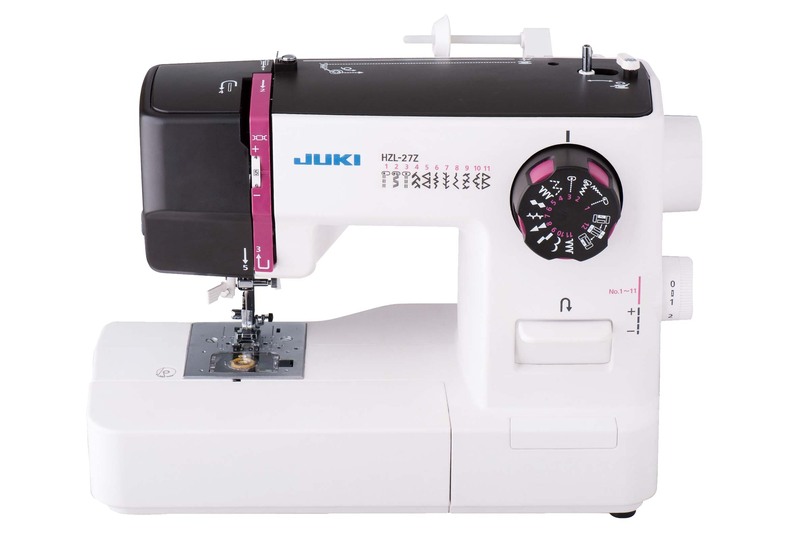 With all of its great features, the HZL-27Z is a fantastic final addition to Jukis line of mechanical home sewing machines.